Are you interested in making a real difference in your community and having a positive impact on a person's life? Be a part of making your community a better place for everyone! 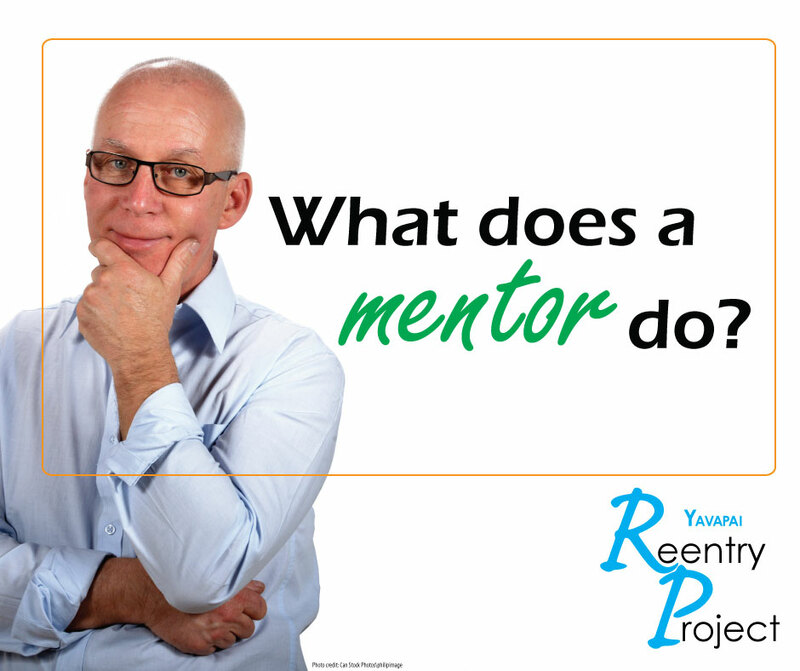 Become a Community Coach today through our proven successful mentoring program. while also building and strengthening our communities. Receive free training to learn needed skills for working one-on-one in helping provide referrals, emotional support and resources for former inmates. No experience, prior qualifications or education is needed. All that is needed is the desire to help! To register for this free class contact Brenda at bbuenrostro@matforceaz.org or (928) 708-0100. Do you have a loved one who is incarcerated? Incarceration affects the incarcerated individual and their loved ones after release. Limited seating. No registration required to attend. 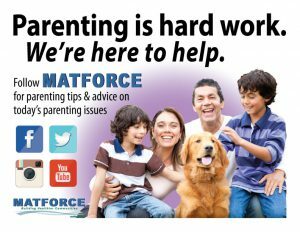 MATFORCE partners with multiple organizations to offer FREE parenting education classes across the county. A 6-week class on how to reduce the stress of parenting and raise respectful, responsible children. Find answers on how to improve the bond with your child, increase child involvement in the family, and reduce the risk of teenage drug use and other stressful behaviors in this 5-week class. Click here to view a calendar of FREE parenting classes and workshops. See calendar for dates and locations.